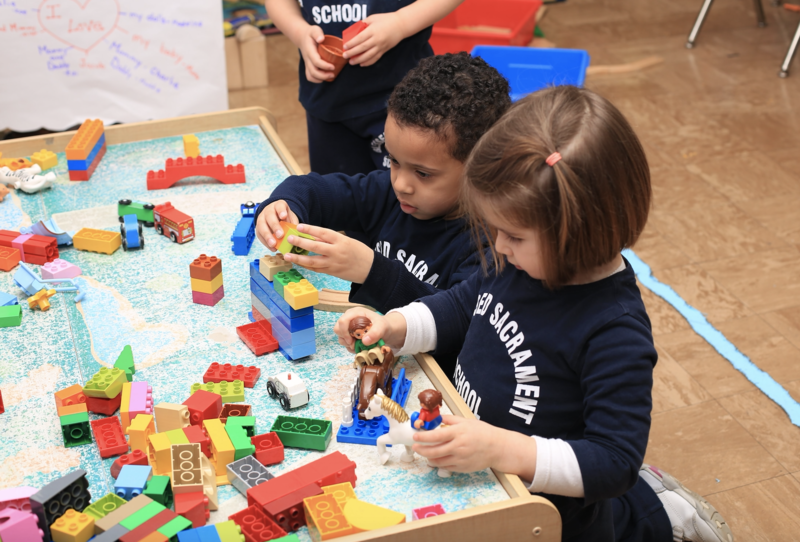 The Early Childhood Program serves children in preK 3, preK 4, and kindergarten. 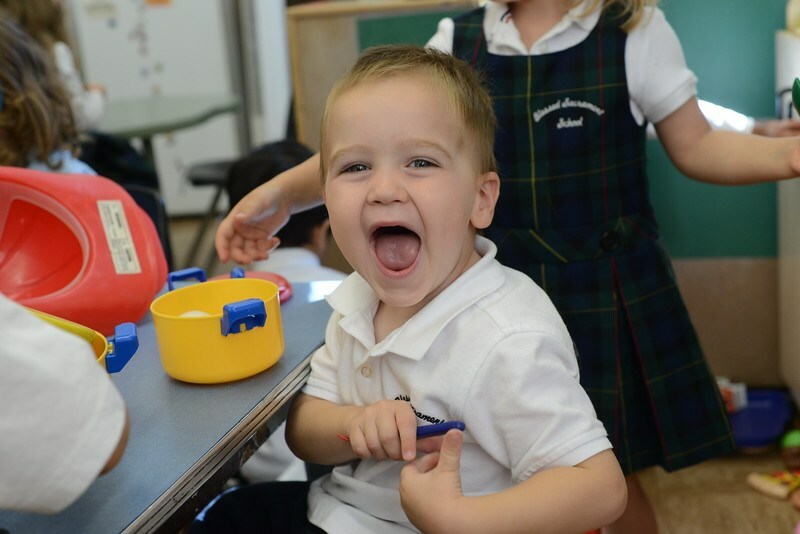 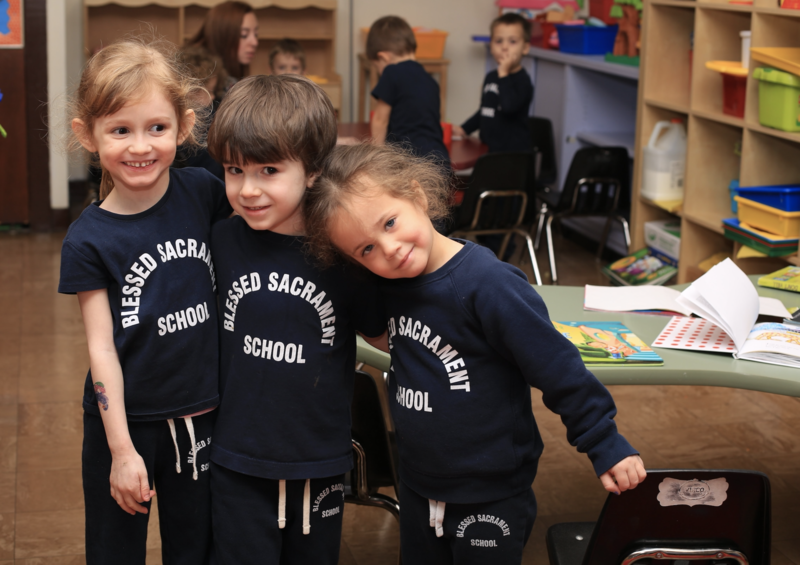 Our preschool program focuses on supporting children's development through exploration and experience. 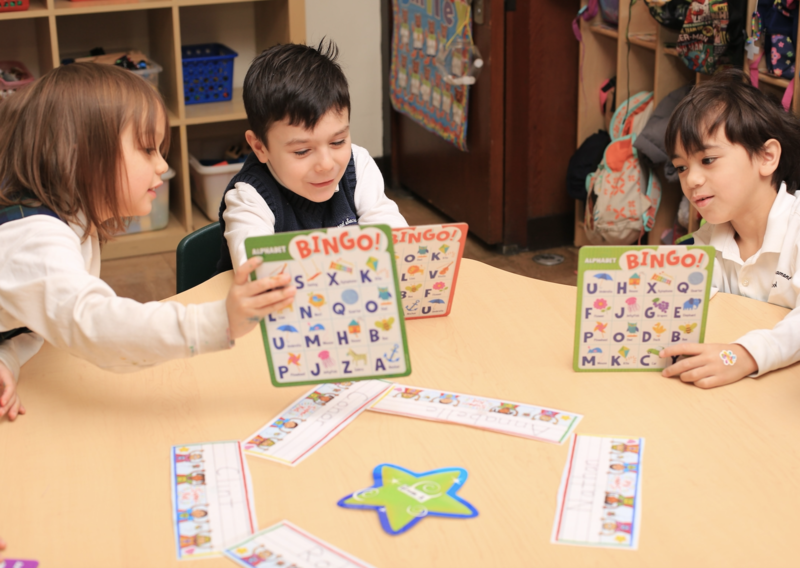 As students learn and master early literacy and counting skills, they solidify their foundations for reading and computation in kindergarten.